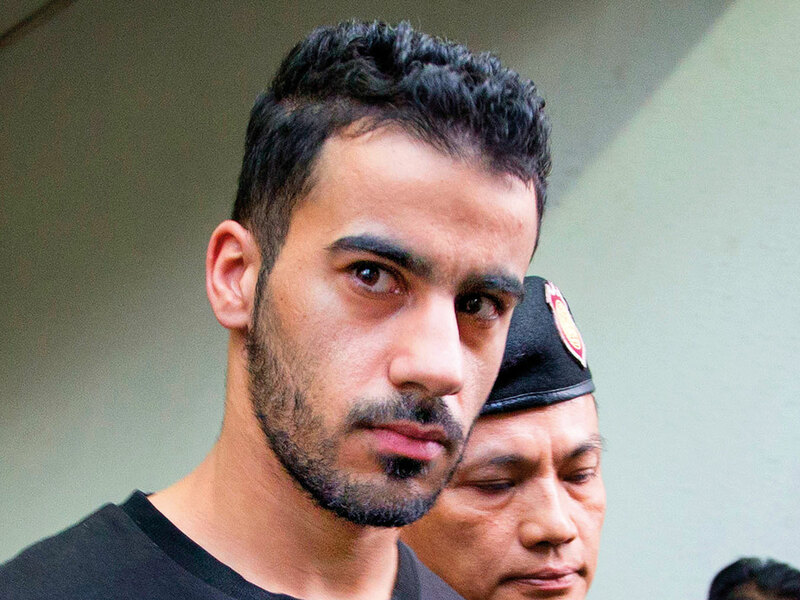 Manama: Bahrain has rejected attempts to influence the course of justice in the case of footballer Hakeem Al Araibi, currently being held in Thailand, and called for the respect for litigation procedures. “Those raising unfounded doubts about the integrity and independence of the Kingdom’s judicial system are not only interfering, but also attempting to influence the course of justice,” Interior Minister Shaikh Rashid Bin Abdullah Al Khalifa said. Al Araibi is a Bahraini citizen whose case has taken on an international dimension aimed at influencing justice, whereas no party has the right to believe they are keener on him than Bahrain, he added. The minister said Al Araibi was sentenced to 10 years in jail after being convicted in absentia for participating in a terror act in 2012, which involved arson, possession of bombs and causing damage to public and private property. “Those who speak now of Al Araibi having been mistreated and those who question the integrity of Bahrain’s courts ignore the fact that Al Araibi was released on bail of BD100 by the courts. Al Araibi was not placed under any travel ban either and he was allowed to accompany the Bahraini football team to play in Qatar. It is from Qatar that he had fled to Iran, never to return,” the minister said late on Monday. The matter remains before the courts and the Public Prosecutor is the authority concerned to examine and to pursue it after an international arrest warrant against Al Araibi was issued and thereafter followed up by Interpol, he added. Shaikh Rashid said that Al Araibi has the right to challenge the proceedings in the Court of Appeals and in a later stage in the Cassation Court, the highest court in Bahrain.